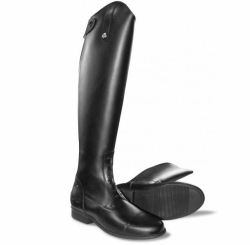 These fantastic boots are made from Italian leather with rubber injected sole and leather aniline leather lining. 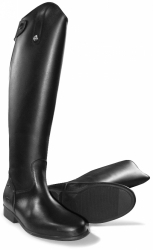 They are water resistant and have a full length back zip with elastic tab fastening at the top and a leather pull tab. They also have double spur rests and the Mark Todd signature on the outside of the heel.